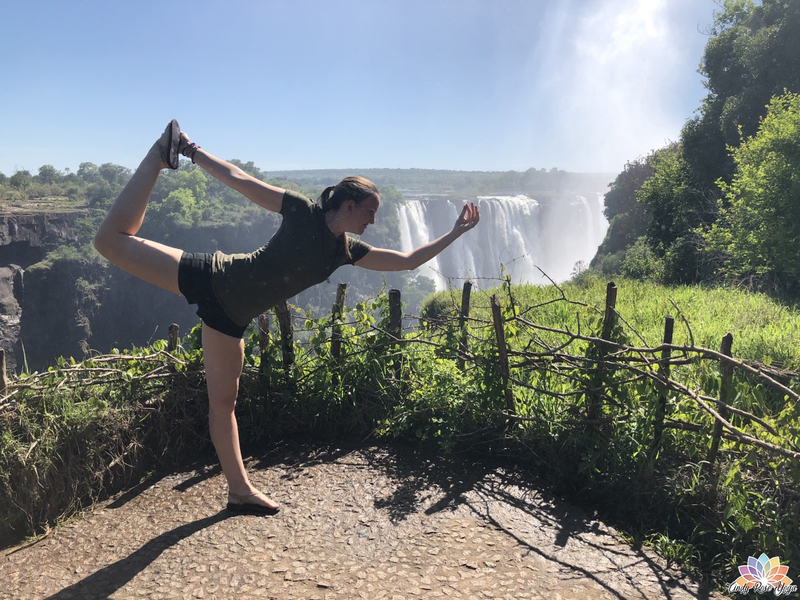 My name is Cindy and I'm from Zimbabwe, I've always had a passion for meditation and relaxation which led me to explore the world of Yoga. 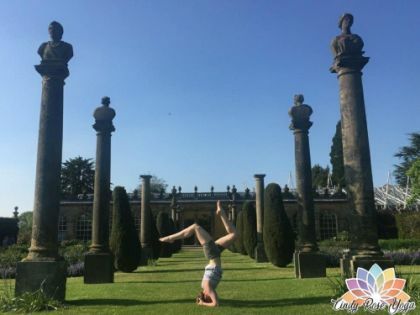 I have been practising Hatha, Ashtanga, and Power Yoga for several years and have become qualified with the British School of Yoga. All of my classes are suitable for people who are new to Yoga as well as the more experienced Yogi's. Class is starting on Thursday 9th May at Abbots Road Community Hall, 39 Ladbrook Drive, Colchester, CO2 8RW, and are only £6 per person per class. Please ensure you arrive 10 minutes early before the class begins to avoid interrupting the beginning of the class. All of my classes are Hatha style yoga and are suitable for those new to Yoga and those who are more experienced. My class begins with a short relaxation to allow the mind to become still and to draw your awareness inward to become focused on your practice. Classes every Friday at The Centre, St Johns Street, Bury St Edmunds, IP33 1SN. Each class is just £6 per person per class and mats can be provided but please let me know in advance. I would like to wish you all a very Merry Christmas and all the best for the New Year. Classes will continue in Bury St Edmunds on Friday 11th January 2019. If you would like to be booked in for those classes please get in contact with me either by phone/text/facebook or my contact page. Again have a lovely Christmas and see you all next year. Colchester class price will now change starting from next Wednesday 17th October. Classes will be just £6 per person. If you have any questions or maybe you're a beginner please get in contact with me. I look forward to hearing from you, please make sure to reserve a spot in a class as spaces are limited and if you need to borrow a mat please let me know. Would like to welcome all of our new students for Friday class in Bury St Edmunds. You all did really well and I look forward to meeting you all again. If you have any questions or would like to join my classes either in Bury St Edmunds or Colchester get in contact. The Tree Room Centre, 12 Trinity Street, Colchester CO1 1JN, and are only £8 per person per class. Please ensure you arrive 10 minutes early before the class begins, I will meet you down in the reception area and bring you all through to the hall. If you have any questions/concerns then please do not hesitate to get in contact with me either here or via Facebook or telephone/text. 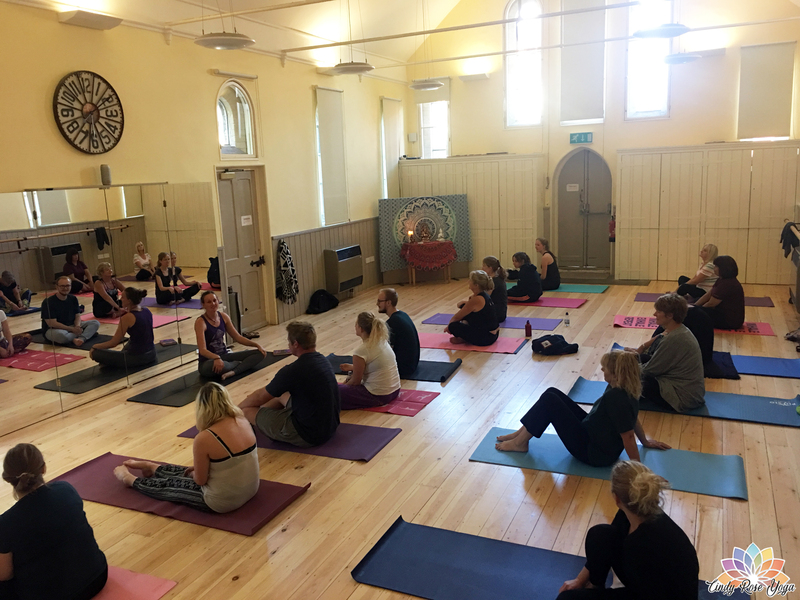 Happy International Yoga Day to everybody, and please remember this Friday 22nd June there will be no class however classes will continue on Friday 29th June. Please contact me if you would like to reserve a spot in either of my classes. Classes are just £6 per person. © 2017 - 2018. Cindy Rose Yoga. All Rights Reserved.